I am a traffic and misdemeanor lawyer in Fredericksburg, Virginia. I help clients overcome their honest mistakes. I fight for your license, your job, your freedom, and even your insurance rates. From its office in Huntsville, the Blackwell Law Firm helps clients across Alabama. The firm focuses on preparing serious personal injury and wrongful death claims. Since 1984, Blasingame, Burch, Garrard & Ashley, P.C. has been assisting clients throughout Northeastern Athens with a wide range of serious legal issues. From personal injury to business litigation to tax and estate planning, their team of dedicated and experienced Athens attorneys is prepared to help you navigate the legal process. The firm is committed to providing each and every client with the compassionate, personalized legal services they need, coupled with the uncompromising representation they deserve. When life happens, call your life attorney. 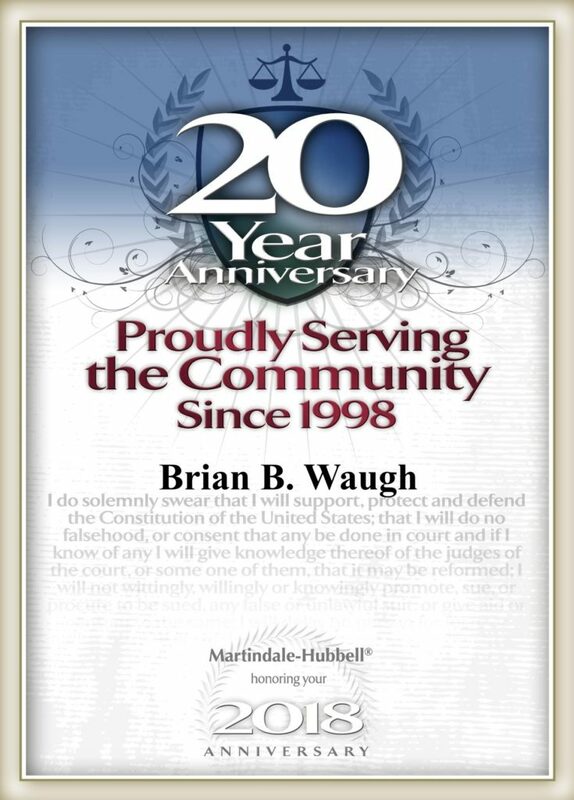 Attorney Brian Waugh has been providing clients with exceptional representation for over 20 years. 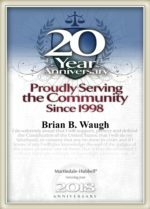 As an experienced litigator, Brian can help you navigate the rough legal water that life can often present. Whether you are facing a divorce, DUI, personal injury or a nursing home abuse situation, we are ready to help you face these challenges. 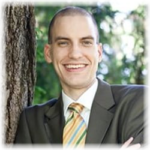 Schedule a free consultation with Brian to understand why he is highly rated by his clients. Our offices are conveniently located in Cobb County and Gwinnett County. When life happens, call your life attorney. Areas of Practice: Divorce- Contested and Uncontested Matters DUI Personal Injury Nursing Home Abuse.